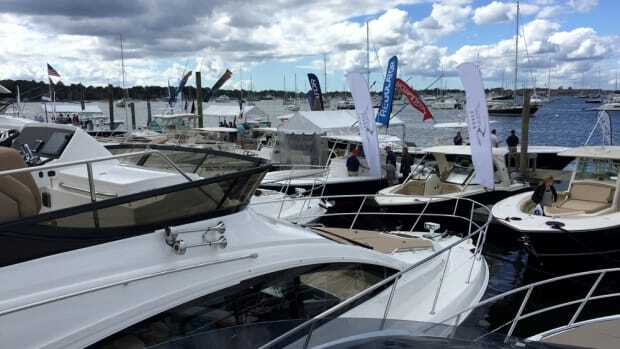 Organizers are calling the 46th annual Newport International Boat Show one of the most successful to date. 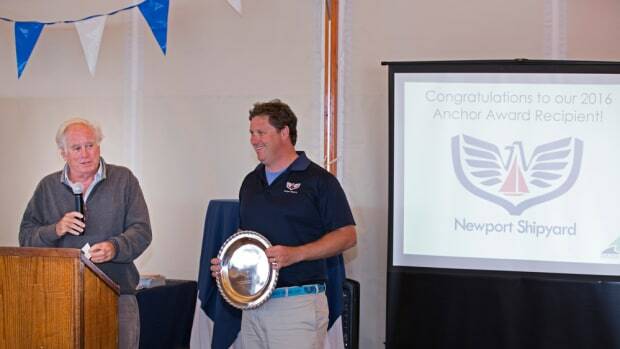 RIMTA presented its annual Anchor Award to Newport Shipyard during the Industry Partnership Breakfast on Saturday. 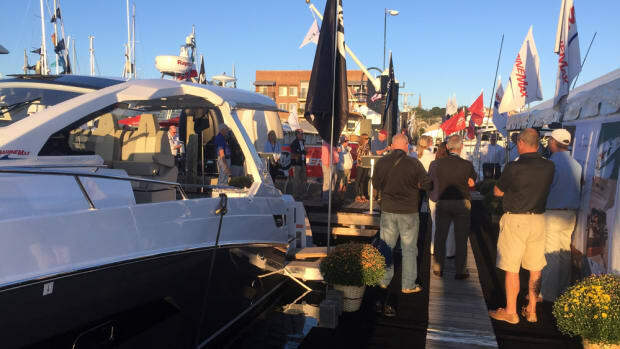 The Hunt 72 was named Best Powerboat Overall in the Newport for New Products Awards at the Newport International Boat Show. 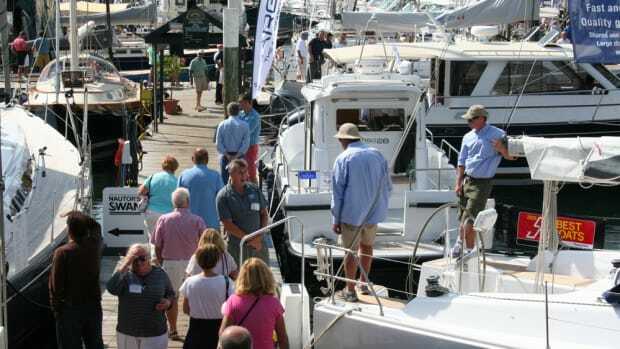 NEWPORT, R.I. — The Newport International Boat Show opened Thursday during a well-attended VIP day. 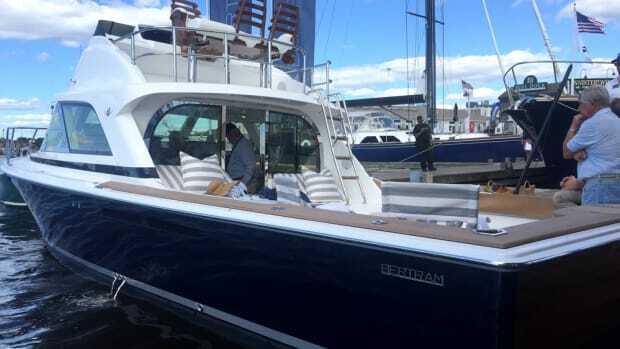 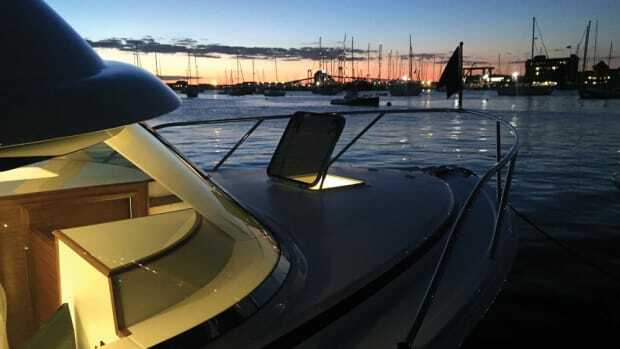 NEWPORT, R.I. — Bertram Yachts debuted its first boat under new ownership. 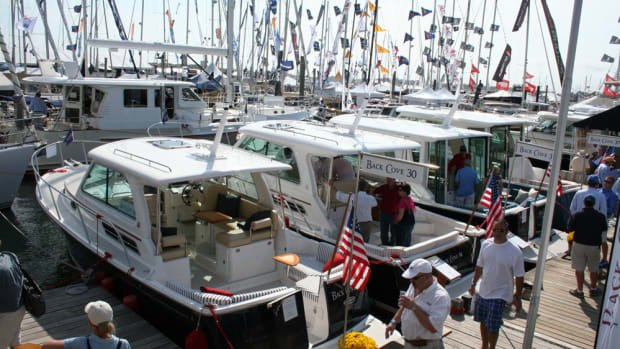 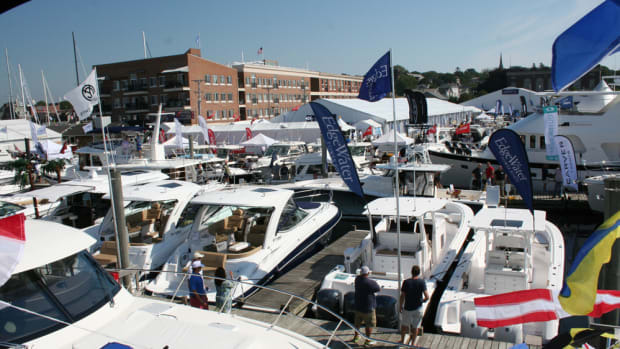 The Newport International Boat Show opens Thursday and runs through Sunday in Newport, R.I. 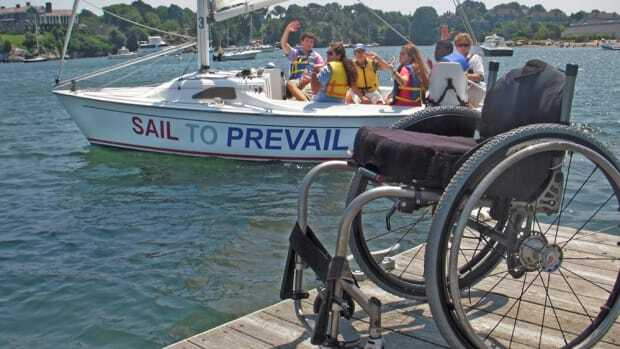 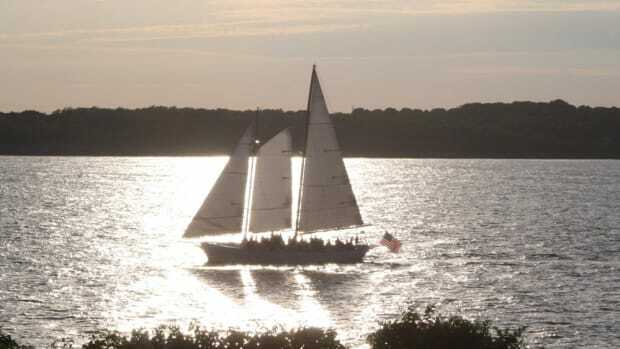 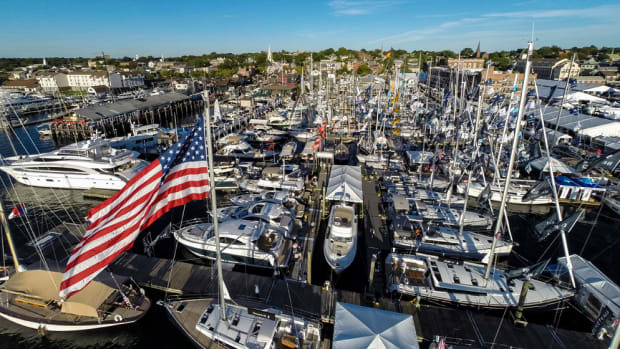 The Leukemia & Lymphoma Society’s Leukemia Cup Regatta will be the show’s charitable partner; Sailors for the Sea will be the environmental partner. 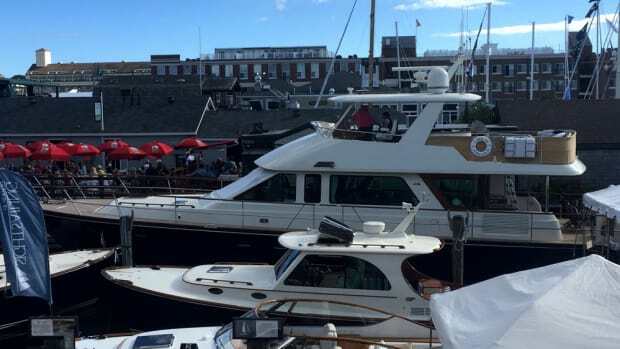 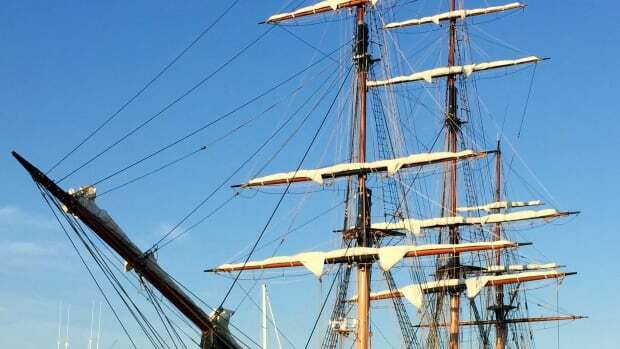 Cooper W. Bacon, 76, was arraigned at the Rhode Island Traffic Tribunal and charged with three violations of the Coast Guard Inland Navigation Rules. 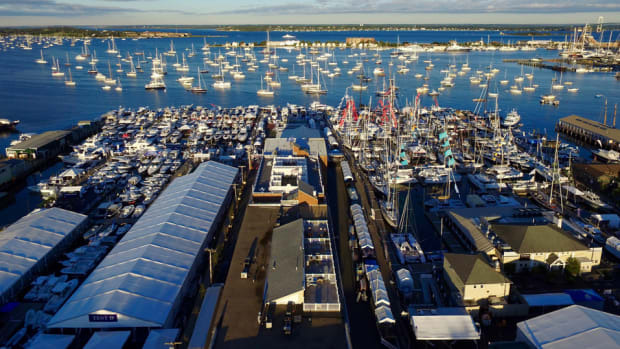 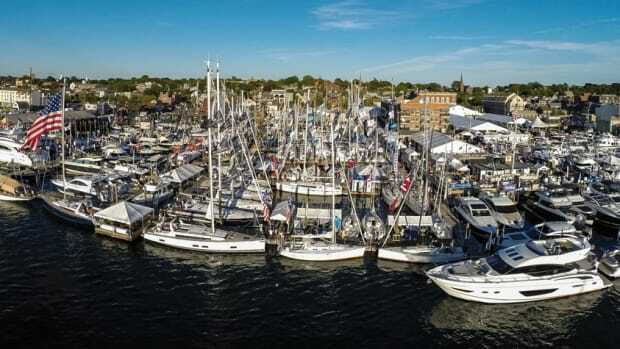 NEWPORT, R.I. — The 45th annual Newport International Boat Show was blessed with wall-to-wall sunshine during its four-day run weekend run.